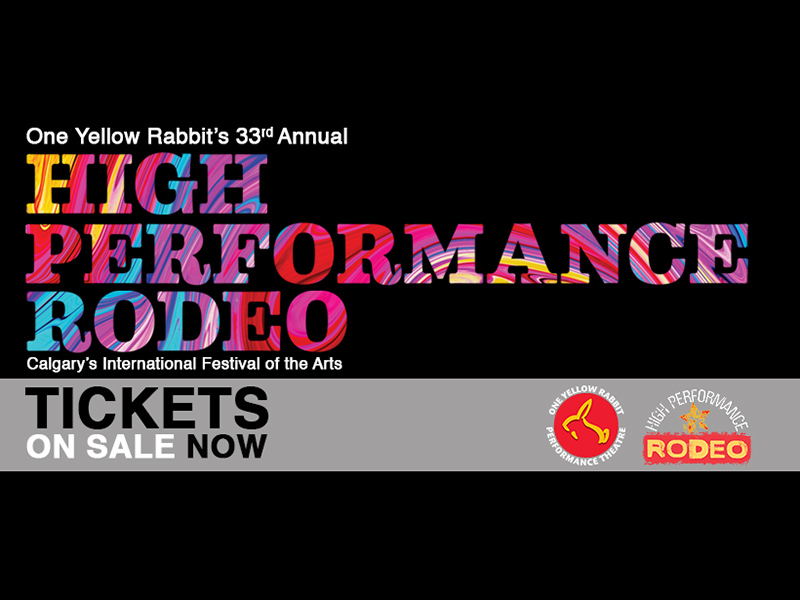 Full of surprising shows and audience favourites, a new year can only mean one thing—the High Performance Rodeo is back and ready to take you on one wild ride. 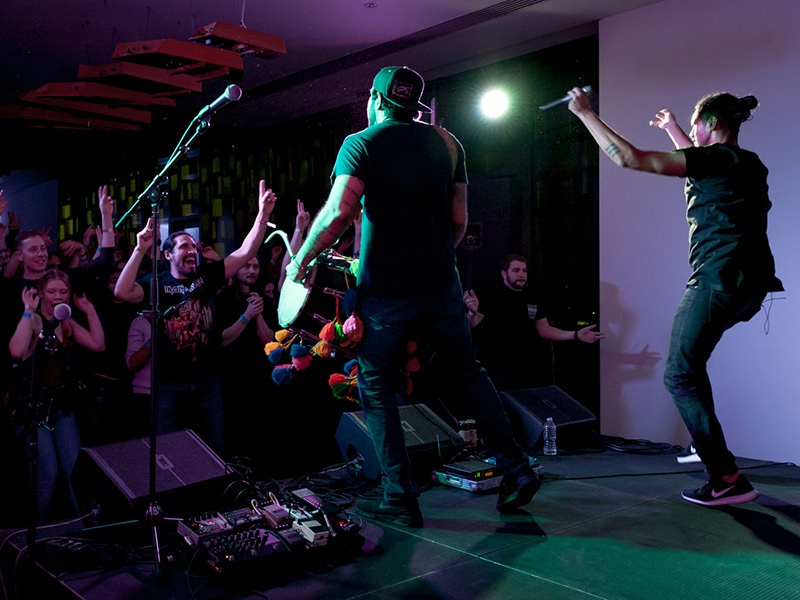 Calgary’s international festival of the arts returns. It might be winter but that doesn’t mean we have to resign ourselves to the snow and the cold. 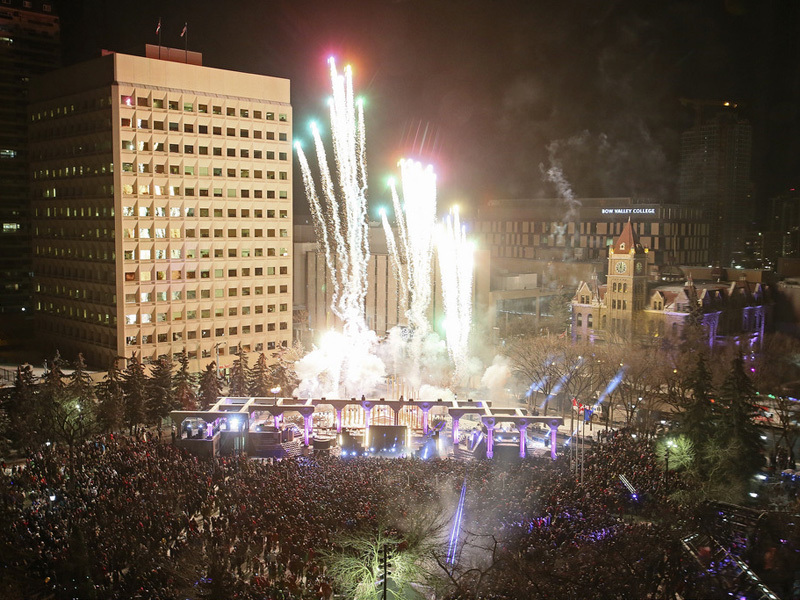 Many of Calgary’s festivals move indoors this season with the High Performance Rodeo, Block Heater, and more. Get ready to ring in 2019 with these awesome New Year’s Eve celebrations. With family-friendly offerings from The City of Calgary to a comic murder mystery, there’s something for everyone. 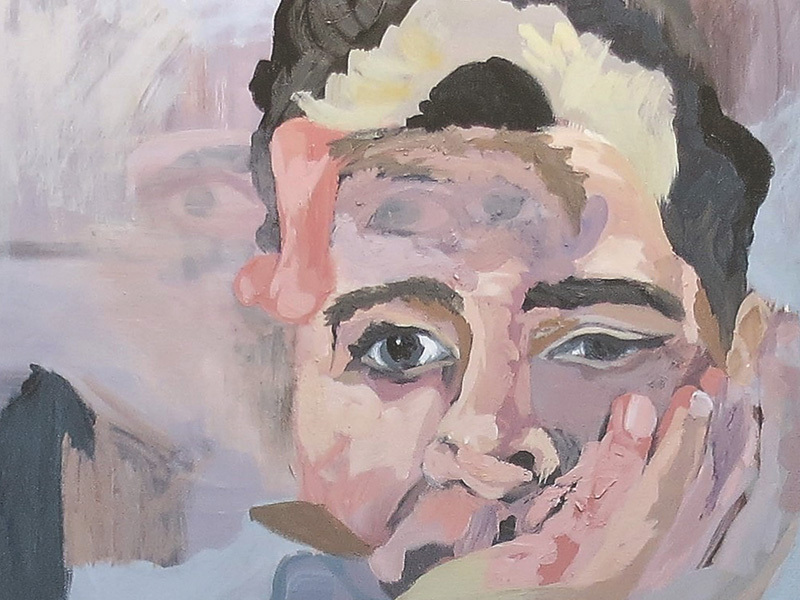 One of Canada’s largest and longest running visual arts festivals for artists with disabilities, SPARK Disability Art Festival celebrates creative self-expression by artists pan-disability with 85 pieces of juried art. Celebrating real life that’s worth watching, this festival has curated 13 international feature films in a variety of genres, subjects, and documentary styles. 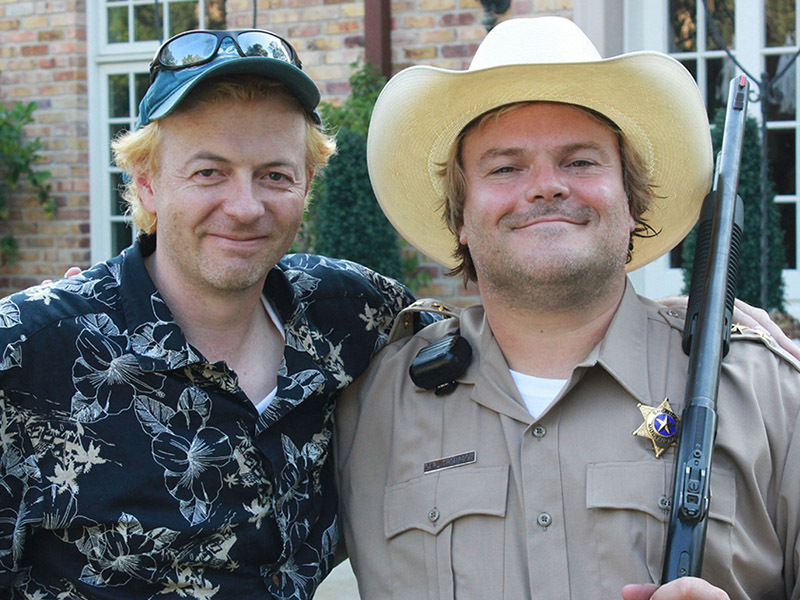 Don’t miss the sixth annual edition of CUFF.Docs. 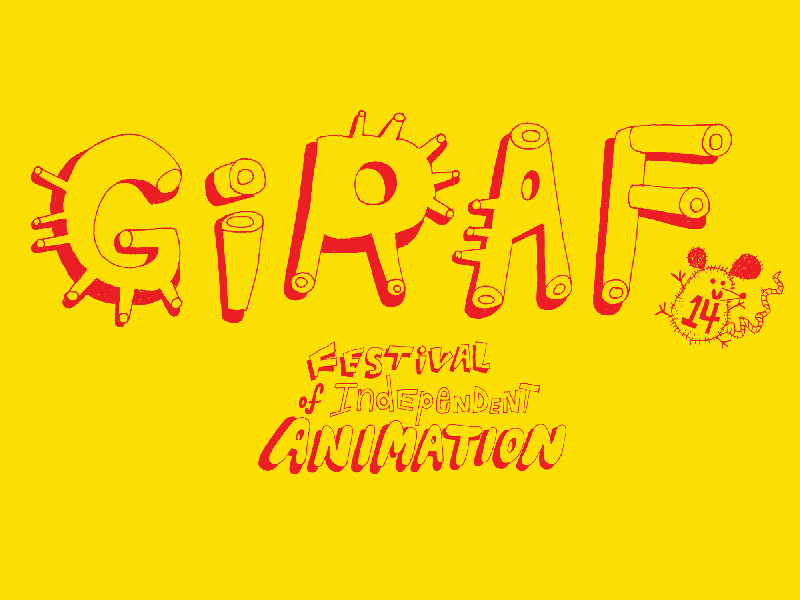 Join Quickdraw Animation Society for its annual festival showcasing the best of independent animation from around the globe. The week includes an incredible shorts lineup, a retrospective, and more. 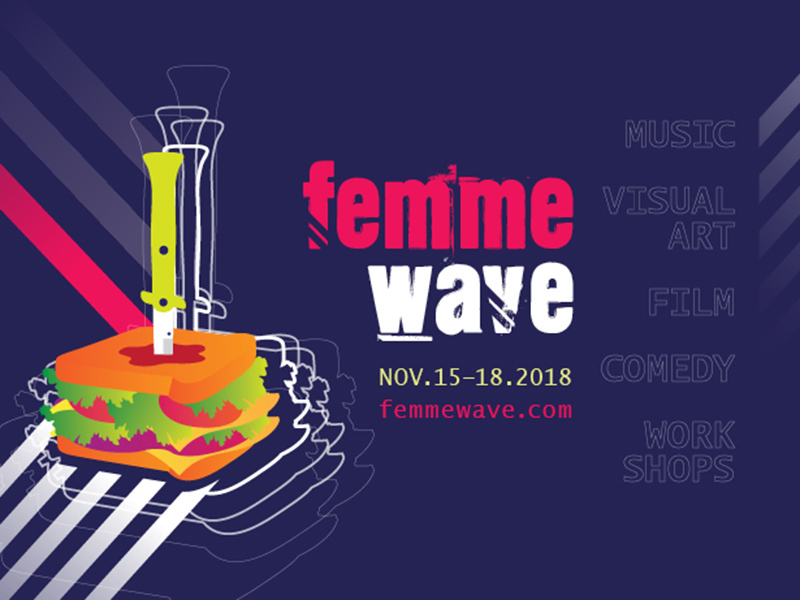 With the goal of creating an integrated, encouraging arts scene with opportunities for women and non-binary artists, Femme Wave returns with nearly 30 musical acts and a stellar selection of visual arts, comedy, and film. 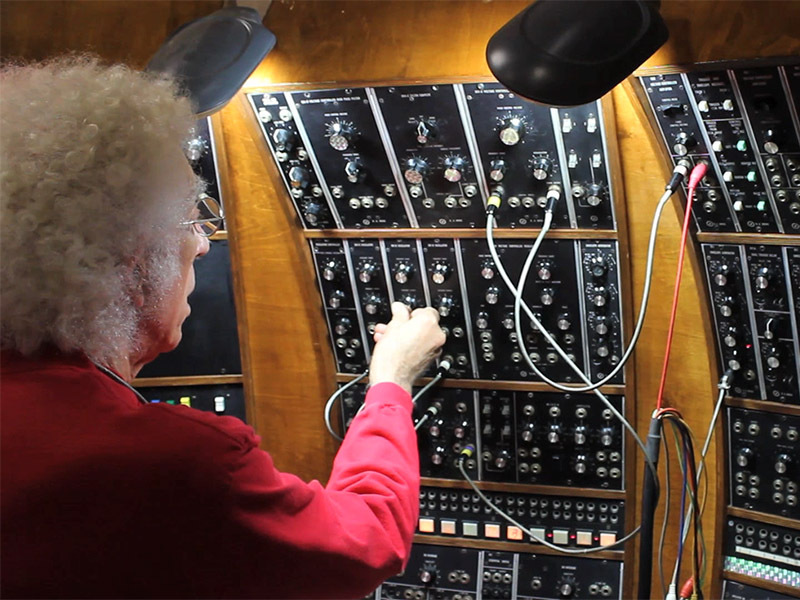 After years of careful restoration, join the National Music Centre as it commissions one of the crown jewels of its music and technology collection, The Original New Timbral Orchestra (TONTO). 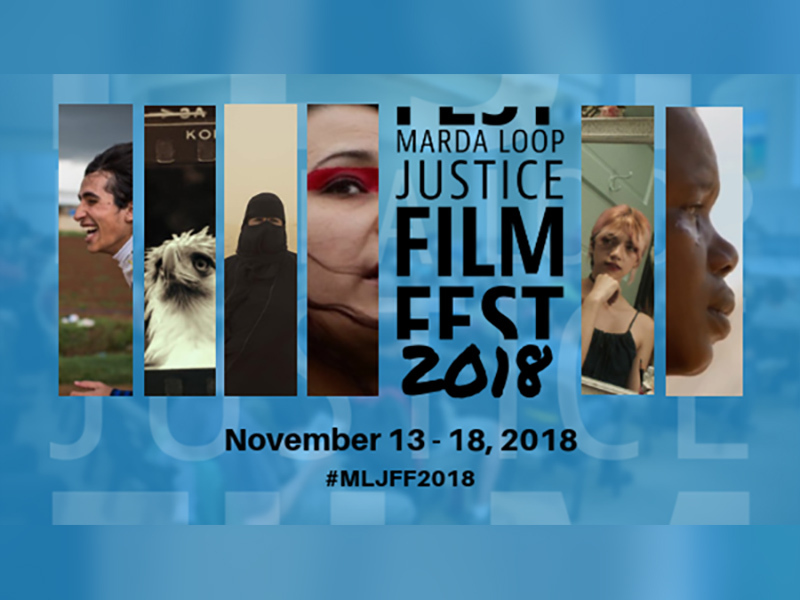 A festival all about film with a social edge, the Marda Loop Justice Film Festival returns for its 13th year with a lineup of free socially conscious documentary screenings and post-show discussions. 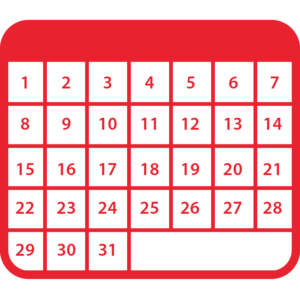 Search for upcoming events taking place around the city in our searchable calendar. Questions? Contact Calgary Arts Development’s Communications team at 403.264.5330 ext. 211 or by email. Situated on Treaty 7 territory, home of the Kainai, Piikani, Siksika, Tsuut’ina, Stoney-Nakoda Nations and Métis Nation, Region 3.